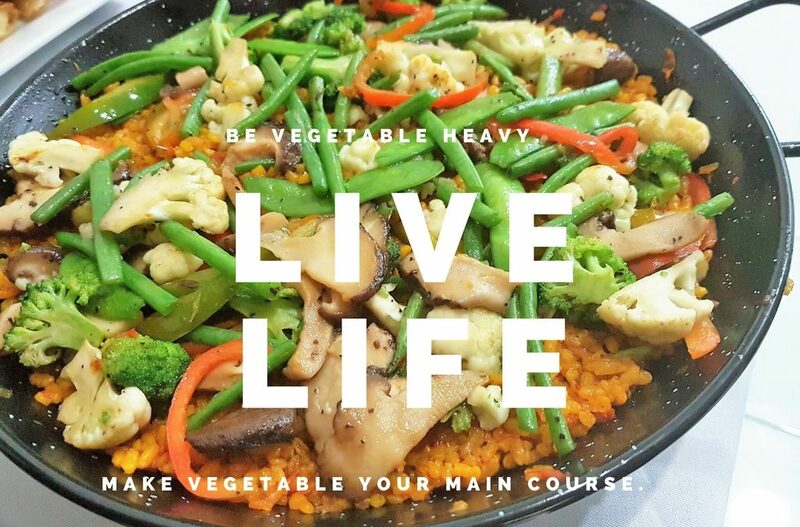 Be vegetable heavy. 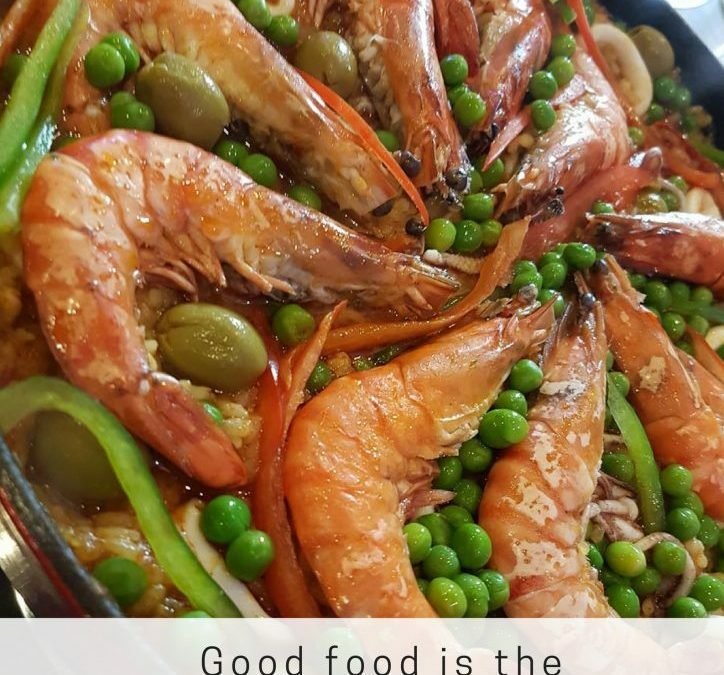 Reverse the psychology of your plate by making vegetable your main course. 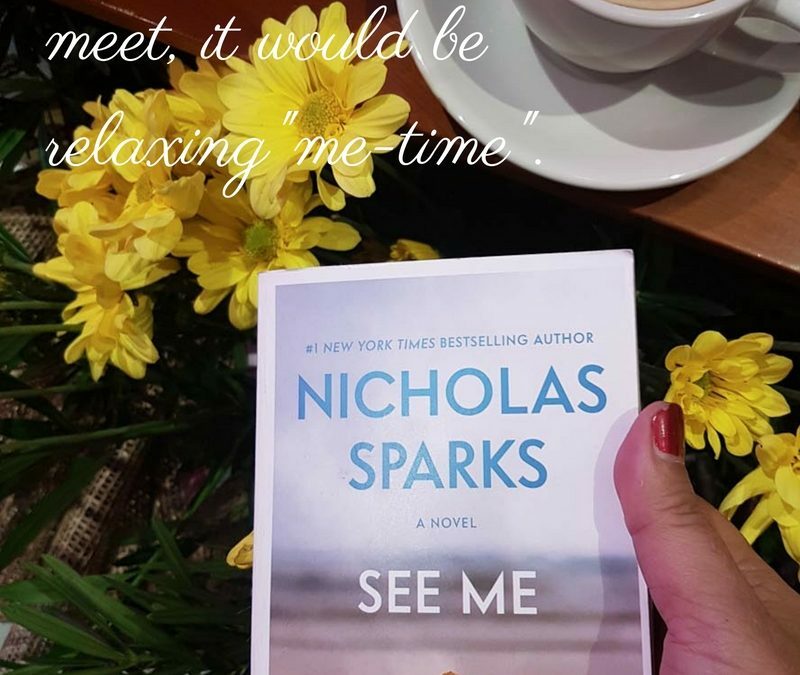 When good coffee and favorite book meet, it would definitely be a relaxing “me-time” with Book & Borders Cafe. 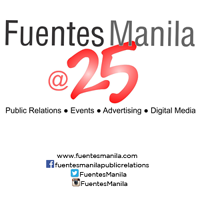 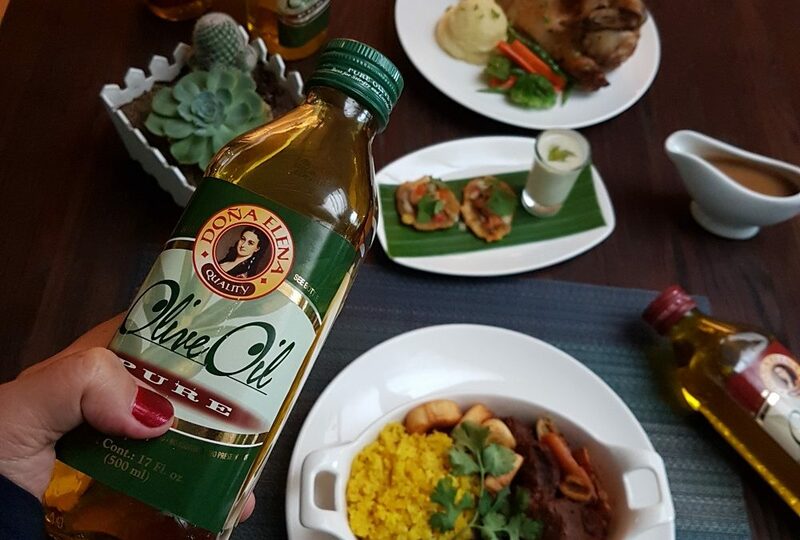 Doña Elena Olive Oil together with 49-B Heirloom Kitchen presents Festive Flavors, five special dishes by Chef Erica Aquino starting November 20, 2016 until January 2017.